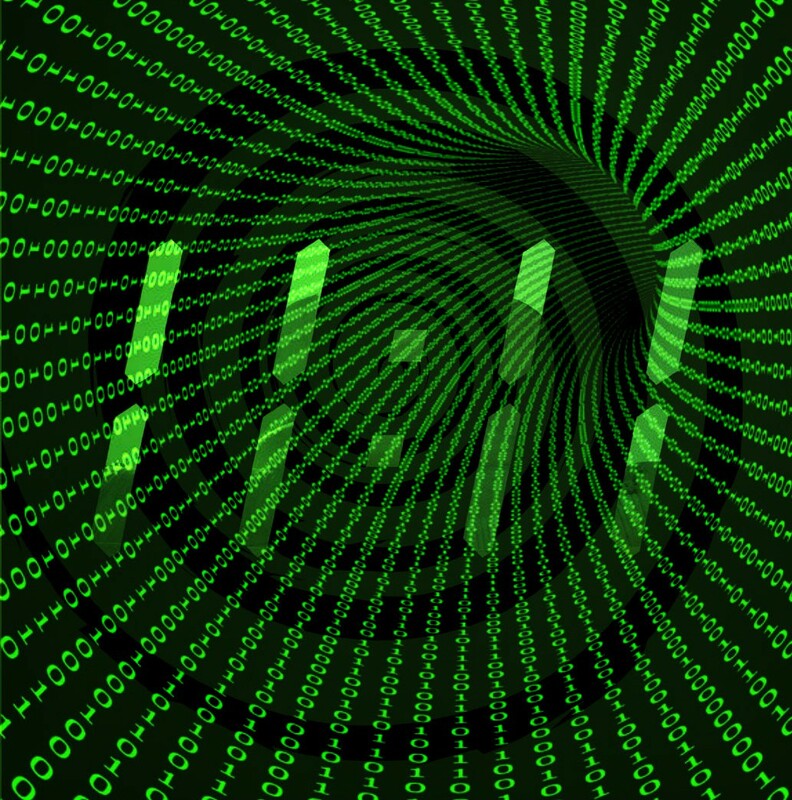 Truth Center Research: Numerology - "11"
The number 11 carries extreme symbolic significance in what we would know as "Numerology." The number 11 forms what appears to be a symbolic pyramid. This pattern continues onward and forms a numeric pyramid. In binary arithmetic, 11 = 3 and 3 is symbolic of the tri(3)nity and a pyramid having 3 points. There are many significant events that have taken place in history that involve the number 11. Apollo "11" was the first landing on the Moon (and was a Freemasonic Hoax to give more significance). Hurricane Katrina was Storm #11. Big Ben was stopped at 11:11 am on April 30, 1997 by Uri Geller which was also most likely a hoax. 9/11 is an event which was shrouded with 11 symbology. 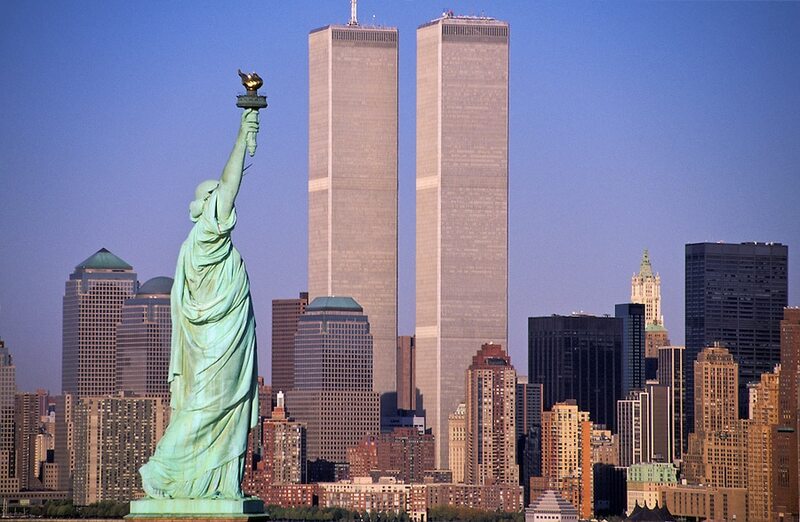 The Twin Towers stood tall like an 11. September 11th is the 254th day of the year - 2 + 5 +4 = 11. There were 111 days until the end of the year at September 11th. 9 + 1 + 1 = 11. The first plane that hit the WTC was "Flight 11" and the amount of crew on this flight was 11. Not only that but, New York is the 11th state. The World Trade Center was built between 1966 to 1977 which adds up to exactly 11 years. The symbolic 11 shows up and hold great value in events. 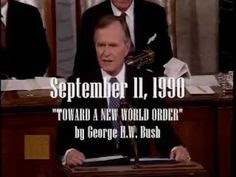 On September 11, 1990, George Bush Senior made a speech titled "Toward a New World Order" exactly 11 years before 9/11. The speech was made on 9/11/1990 - 9 + 1 + 1 = 11 and this does not appear to be just a coincidence. There are many more things involved with the number 11. 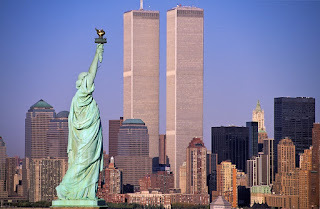 There are films such as Oceans 11, 11-11-11, and "The Lord of the Rings: The Two Towers" which is symbolic of the Two Towers (Twin Towers) at the World Trade Center and as I mentioned earlier, the Twin Towers are symbolic of 11. In religion, Jesus Christ has 11 letters. Jesus had 12 disciples but after one betrays him, there are 11. In Royalty, the word "crown" derived from the Anglo-French word "coroune" in the year 1111. In Football, there are 11 players on a team. Therefore, 11 players against 11 players or 1111. Our world is full of encoded information. I believe this is a product of intelligent design and that would lend explanations to some of these symbolic things. Some of what we see when it comes down to numerology such as 11 is not always orchestrated and conducted by the rulers of our world. Sometimes these "coincidences" are not constructed by men but are actually occurring due to the designed nature of our world. So this begs the question: If our world is designed and these coincidences are a mere result of intelligent design then are coincidences real? Or do things happen for a purpose. For instance, George Bush Sr. giving a speech on the NWO exactly 11 years before 9/11 seems like it was purposely planned but the mathematics of events and situations seems to be more as a result of the nature of our world. 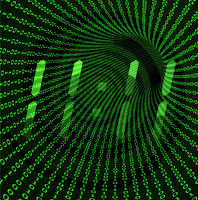 The number 11 hold great significance and seems to inter-connected to our existence.